The Junior Competitive Program is part of the RRCMN Juniors division and offers a year round program for grades 8 to 12. The program includes competitive fall, spring and summer seasons as well as a winter conditioning program. Unlike many sports, you can start rowing at any age (11+) and be successful. 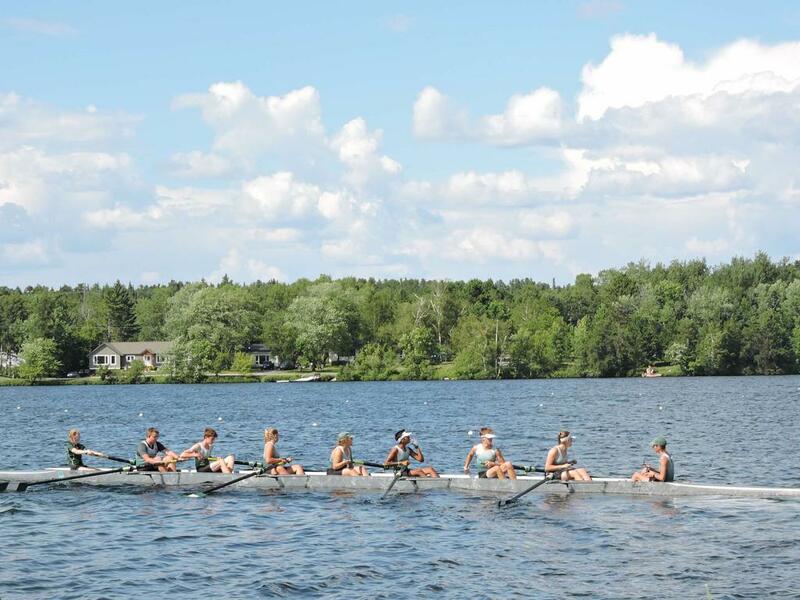 To join the Competitive Team, rowers must be dedicated and have a desire to excel on the water. Joining the competitive team must be a decision made by the athlete, parents, and coaches. Any questions regarding the competitive team can be directed to Coach Caleb Schuder. Click here for winter registration. The Rochester Rowing Club strives to keep dues as minimal as possible while maintaining excellent staff and good equipment. We have bench-marked other sports and found that RRC continues to be one of the best sports values in the region. In addition to dues, we are dependent on the wonderful generosity of our parents and others to keep our budget balanced and to meet the growing demands for equipment and coaches. RRCMN offers payment plans and scholarships to help with the cost. New to rowing? Click here! On Saturday, February 9, 2019, Rochester Rowing Club hosted its annual Power Pull. Our athletes competed against regional competitors, with a huge crowd cheering them on! 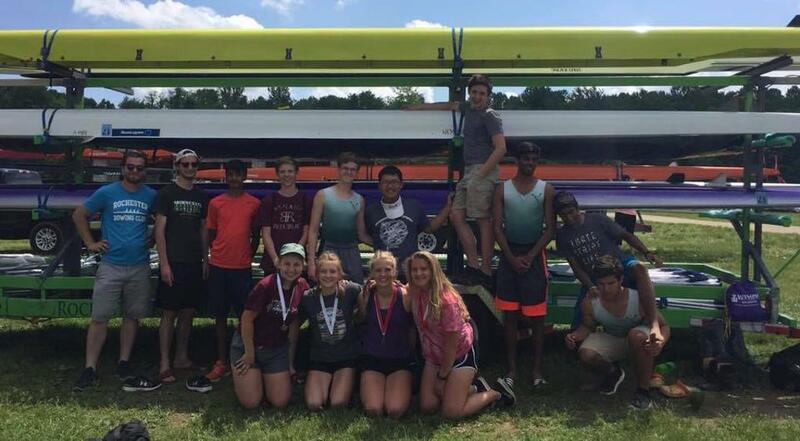 Check out the full results at Regatta Central.